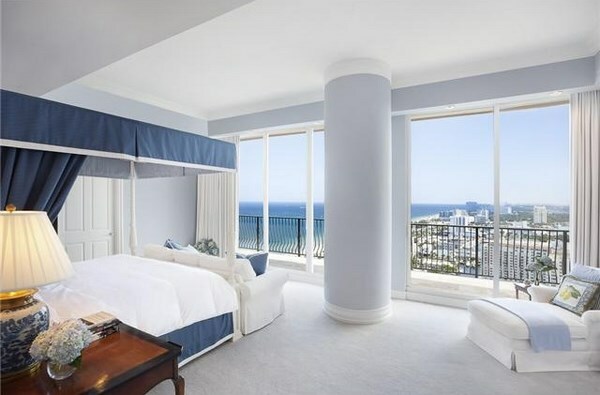 Jackson Tower Fort Lauderdale is a luxurious 23-storey residential tower located on a sunny coast of Fort Lauderdale on Atlantic Ocean. 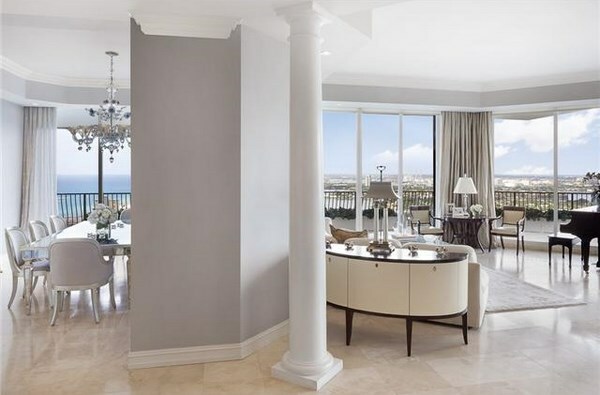 Being a perfect embodiment of refined elegance and comfort this luxury condominium offers 122 exclusive 2-3 bedrooms villas with amazing views of the ocean and the Coastal watercourse. Large panoramic windows, sliding glass doors and expansive terraces in Mediterranean style allow enjoying the warm ocean breeze, spectacular sunrises and unforgettable sunsets. 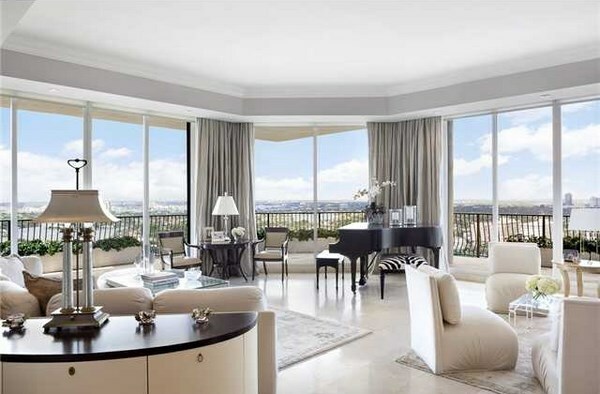 Apartments in Jackson Tower Fort Lauderdale can boast of stylish interiors designed with irreproachable taste. Exclusive Brazilian cherry furniture, handmade decorative elements, fully equipped European kitchen, marble floors and Jacuzzi in bathrooms effectively emphasize the nobility and elegance of the decor. In the tower there are: private access to elevator, guarded valet parking, professional fitness club, a heated pool and high class Spa center. 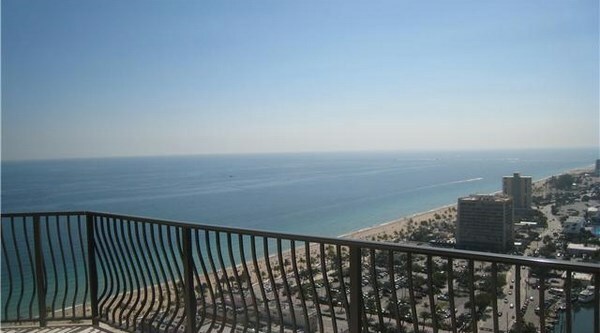 Excellent beach and the ocean are in a few steps from the tower. The resort town of Fort Lauderdale is the best place for yachting; it combines all the exclusive features from the world of fashion, culture, modern catering art, and entertainment. In walking distance from Jackson Tower there are fashionable boutiques and cafes of Las Olas Boulevard. 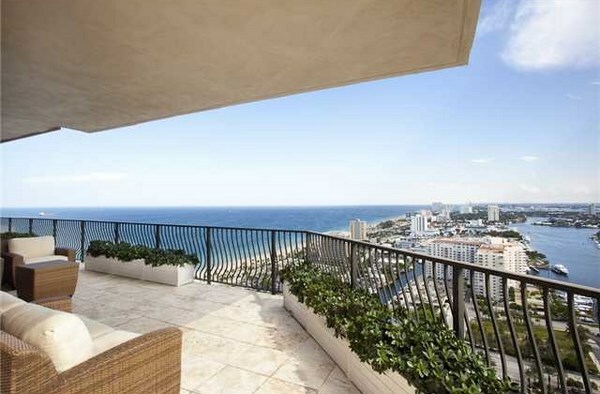 Paradise South Beach is in a few minutes drive from the condominium.